Inatori is a small fishing port located in Higashi Izu about an hour south of Atami on the Izu Kyuko Line. This fun one-day sightseeing trip is ideal for families. Not only do you get to soak in Izu’s famous hot springs and eat fish fresh out of the ocean, you also get to visit a theme park and get up close to animals you very rarely see. 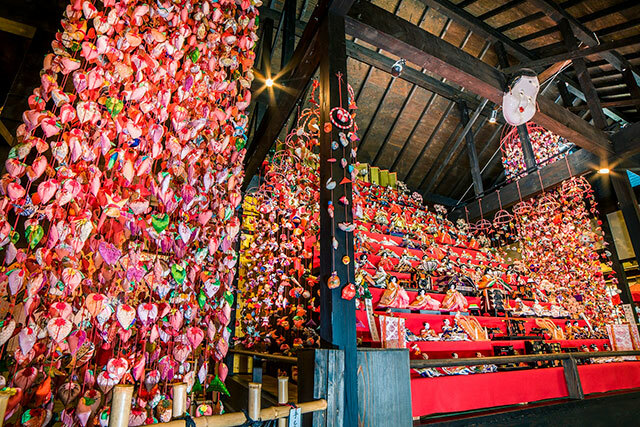 Matsuzaki Town, where many “namako walls” that symbolize the town still remain, is a sightseeing spot in the Nishi-Izu area. 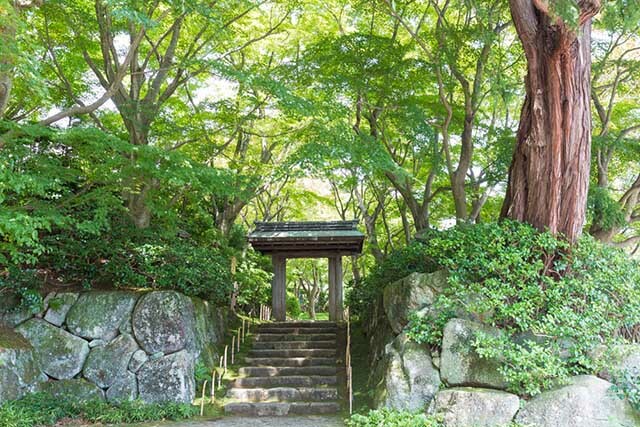 It is pleasant to just walk around the scenic townscape, like a trip back in time to the Edo period. We will introduce a one-day plan which tours the historic and tourist spots dotted along the seaside. 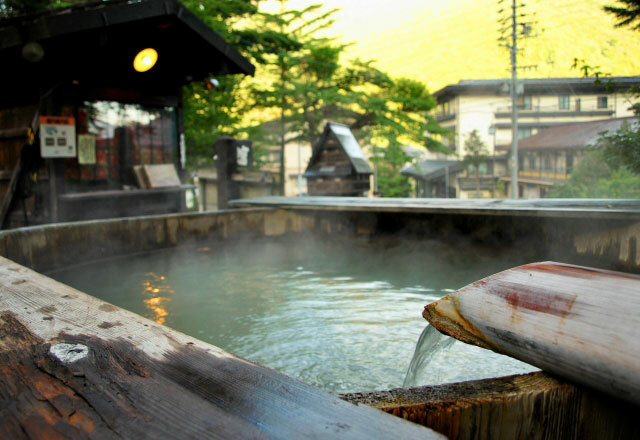 The quaint Shuzenji hot spring is said to be the little Kyoto of Izu. In the sightseeing spot, popular as a spa town full of ambience, there are delicious spots for lunch and many things to see such as a power spot that is said to fulfill dreams of love. We introduce a plan where visitors can spend the day while leisurely enjoying a hot spring. 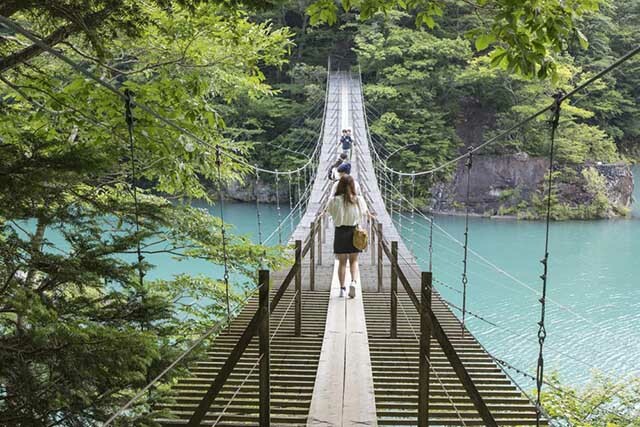 With the giant Pacific Ocean to the south and the great Mount Fuji to the north, Shizuoka prefecture is blessed with some of the best views the country has to offer. 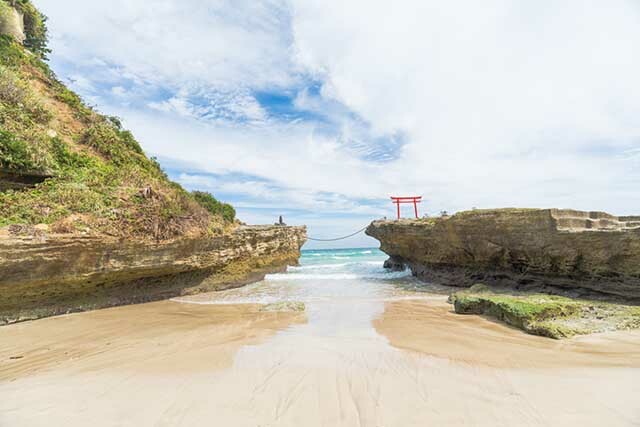 The white sand beaches of the Izu Peninsula are a rare find on mainland Japan, neighbored by beautiful cliffs, tumbling hills, and natural hot springs. 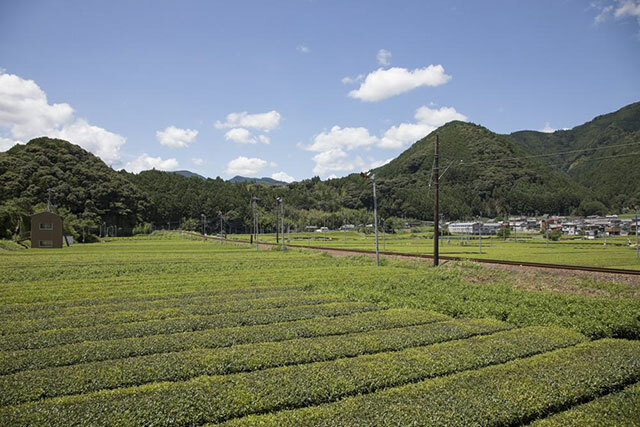 As Japan’s largest producer of green tea, the age-old tradition of tea drinking is ubiquitous in Shizuoka, from the miles of tea fields to the old tea houses hosting traditional tea ceremonies.